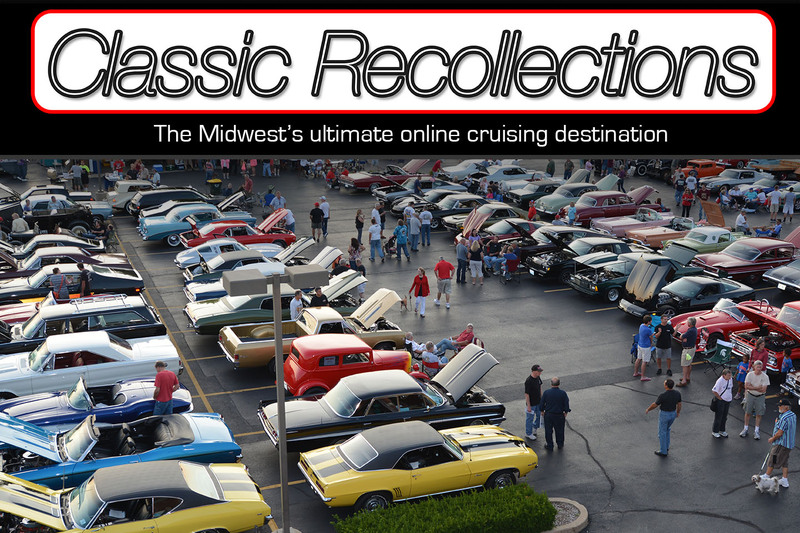 What a beautiful setting for a local car show! 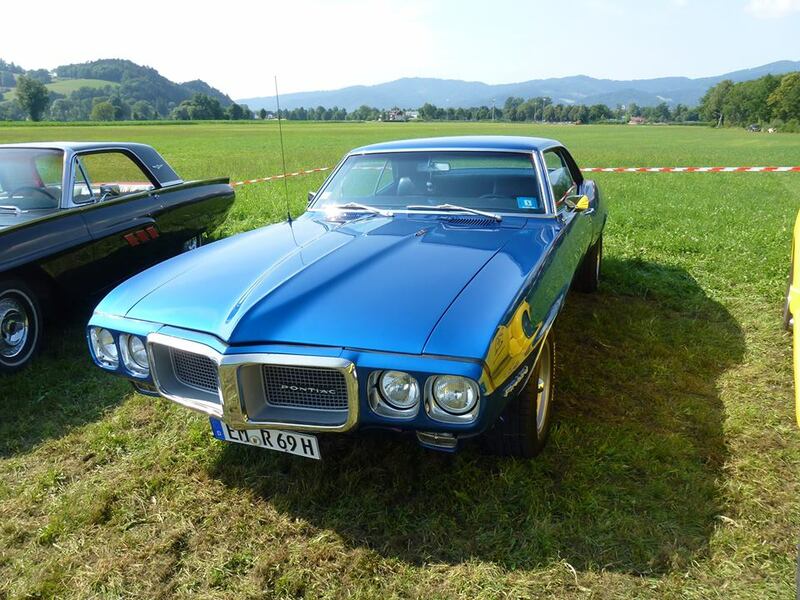 It’s so exciting to see our first gen Firebirds at a local show because we know how rare they are, but when you hear about a first gen Firebird in a foreign country, you really stand up and take notice because you understand just how rare that occurance is. 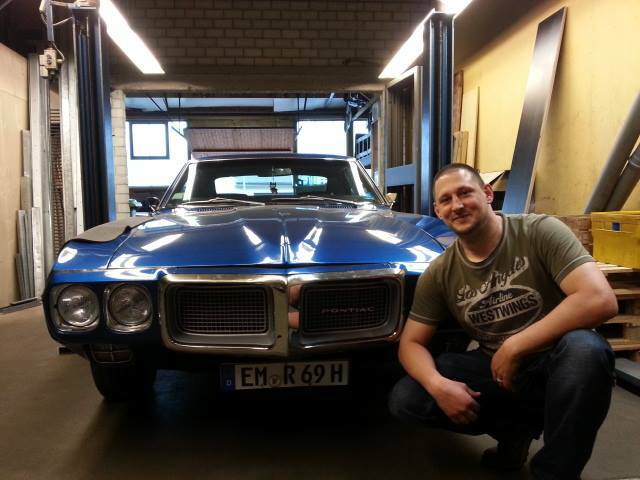 Last year we learned about Heinz Rosch from Kollnau Germany, and his beautiful 1969 Windward Blue 350 coupe when he contacted us on our Facebook site. 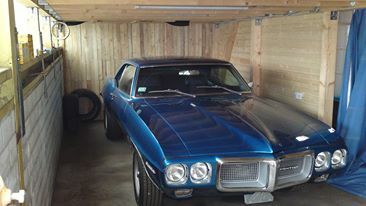 Through Facebook, he was able to share some great photos with us and his story about this vintage American muscle car. What a gorgeous cruise! 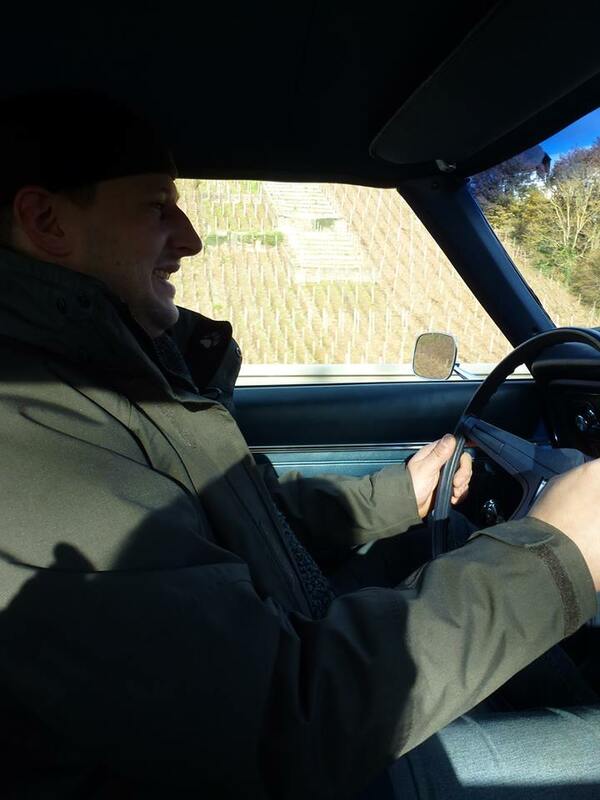 In the Bavarian mountains on December 1st, 2013. 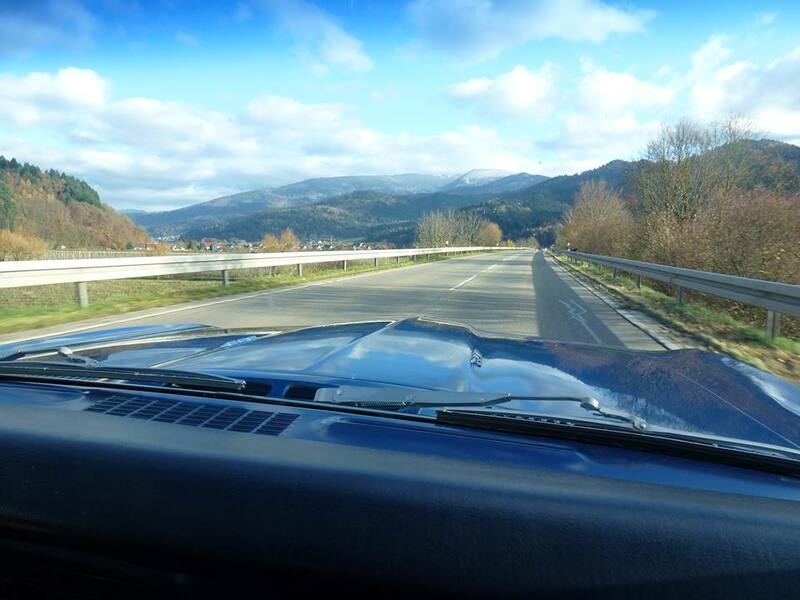 Can you see the snow off in the distance on the mountain tops? 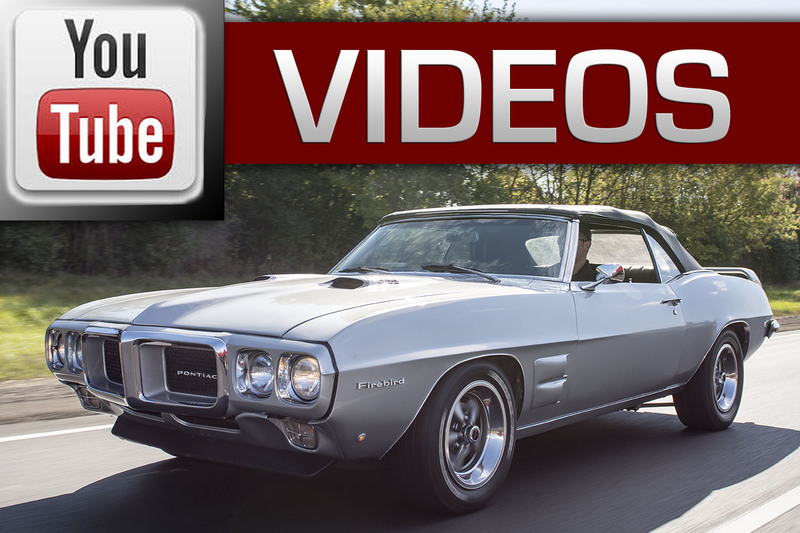 Old cars breakdown, as we all know – His first experience with car problems. Luckily he had a friend with a flat bed trailer to help. 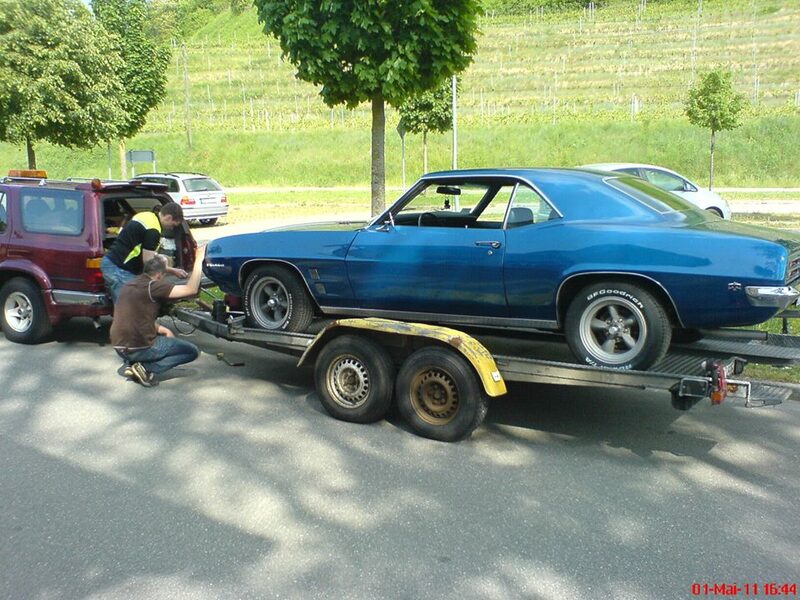 In Germany, this is called the “Autoport”, and this American beauty looks great in there. Here’s Heinz posing with his pride and joy. What’s your story? 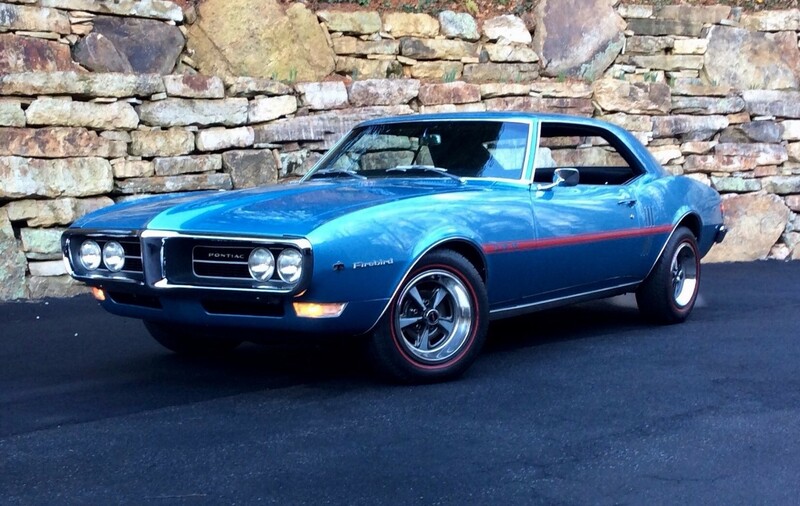 If you have an interesting first generation Firebird you would like to share with our readers, please contact us at. 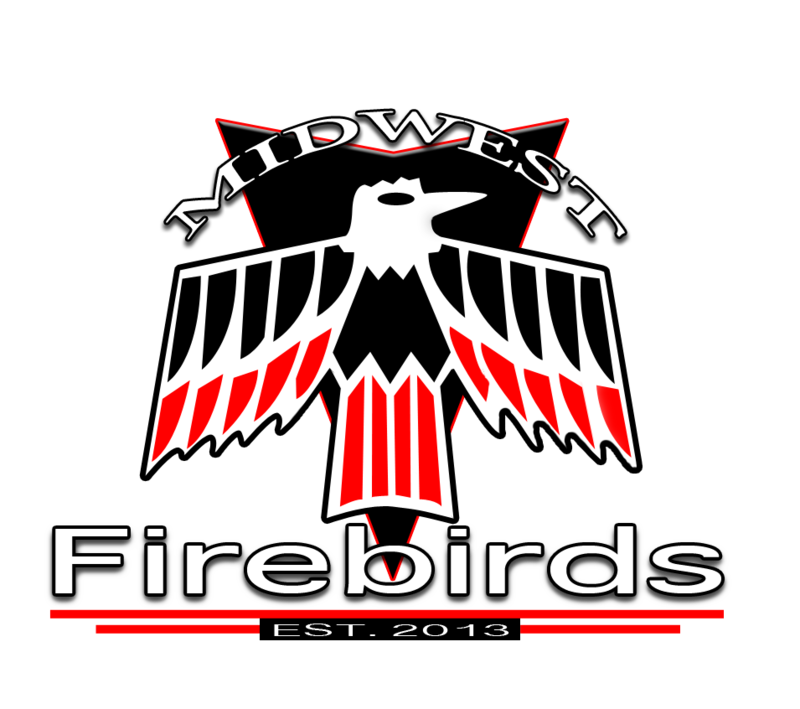 Info@MidwestFirebirds.org.